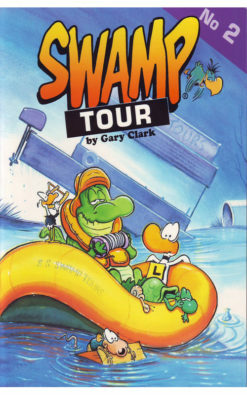 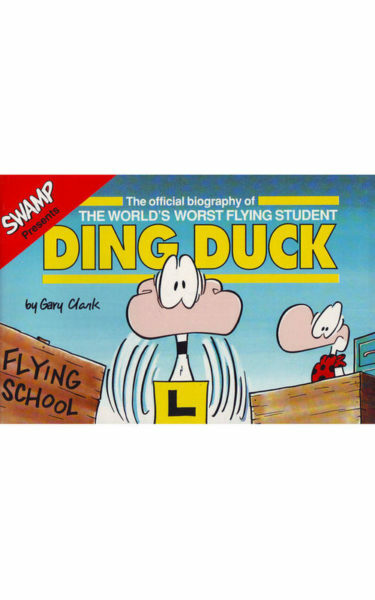 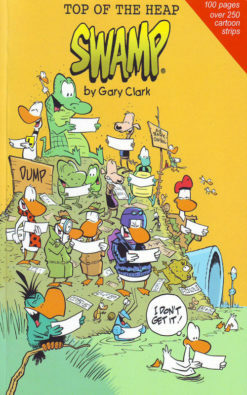 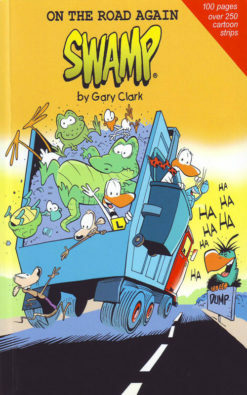 Ding Duck World’s Worst Flying Student is one of Gary’s early Ding Duck books. 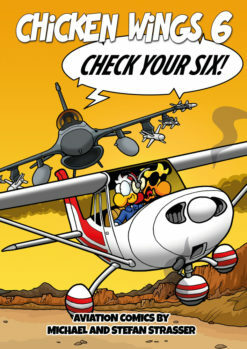 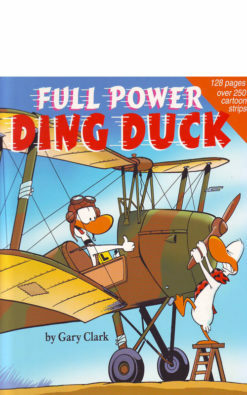 There are so many funny cartoons with Ding, Air Traffic Controller, Ding’s Flying Instructor, the Kamikazee Duck and Ding’s Family. 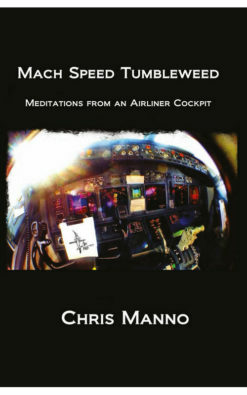 This book chronicles the beginnings of Ding’s flight training – 80 pages of them! 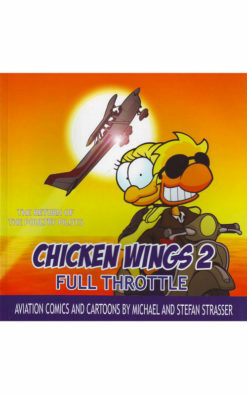 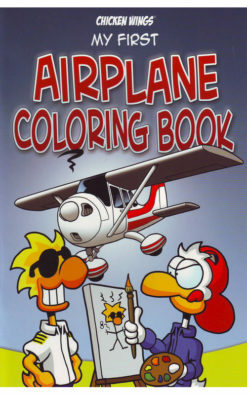 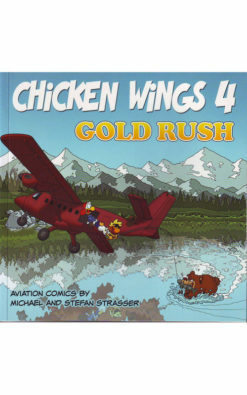 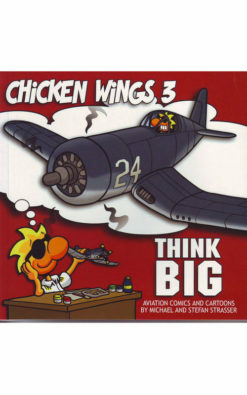 Great book for Ding Duck fans especially those learning to fly!